Nobody likes spending money if they can avoid it - even those who have just spent a fortune on an iPhone 7 or iPhone 7 Plus. In fact, you probably have less cash to spare than the rest of us after settling with Apple. 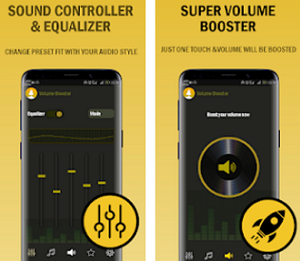 Luckily, there are masses of free apps on the App Store, many of which are just as good as the paid-for alternatives, enabling you to expand your device's capabilities in a myriad of exciting ways. 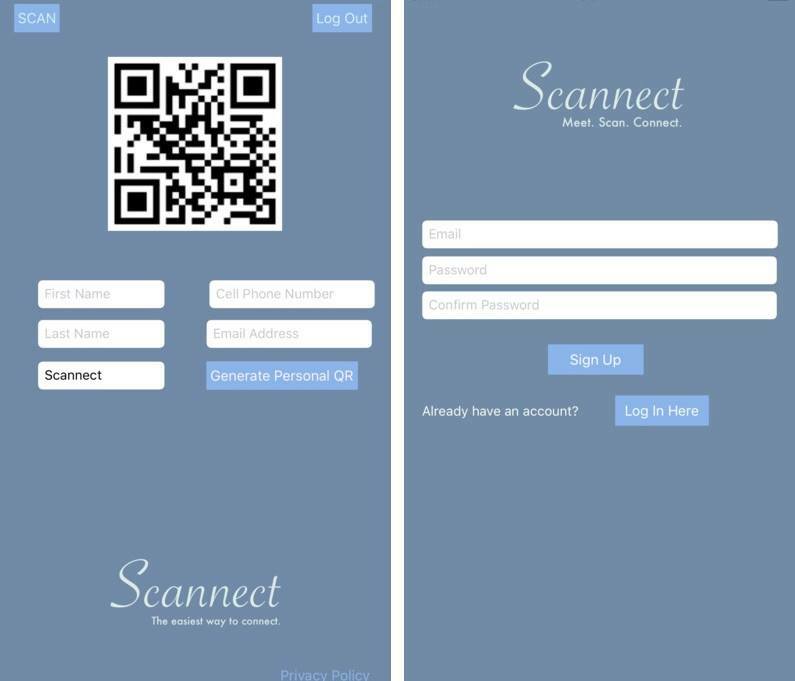 This time we have brought a review for an app, Scannect - the easiest way to connect. What is Scannect - the easiest way to connect? 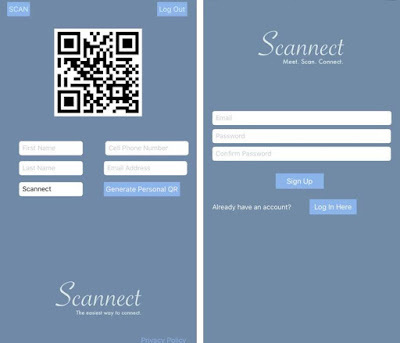 Scannect - the easiest way to connect is an app that creates a QR code for all of your contact information and excludes the use of printed business cards. One thing to remind you is that QR codes cost nothing and require no special technology to create. Moreover, these days almost every phone is compatible with scanning QR codes by means of primary camera. Working with this contact sharing app is quite easy all you have to enter your first name, last name, cellphone number and email address. After entering all these details simply tap generate the personal QR and use it anywhere when it is, needed. The best part of the app is that you can easily change your contact information whenever you need. 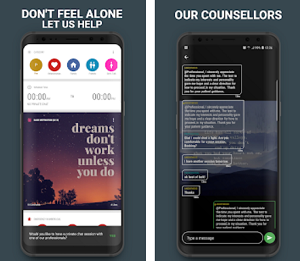 This app is available free to download for you iOS OS devices and you can have it from the link present at the end of this review.